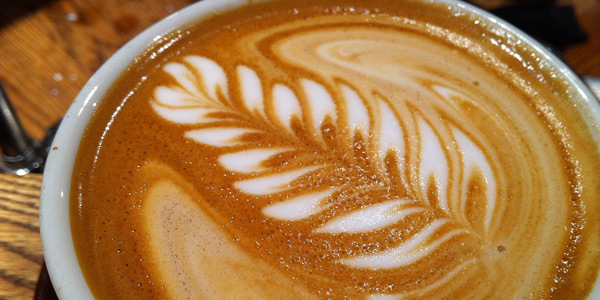 When you think of the beauty of coffee, what does your brain conjure? Is it something like this? But there is seriously SO MUCH MORE beauty to your morning cup. 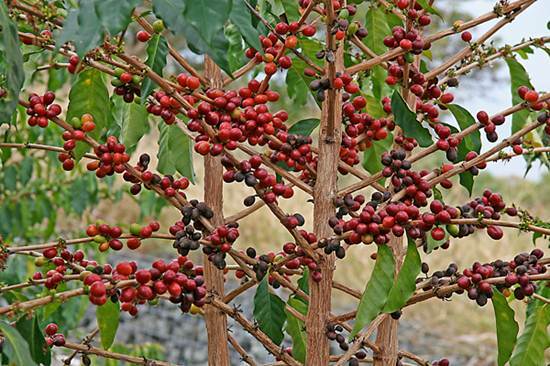 Before we cook it, grind it, and pour hot water through it, coffee is a plant. More specifically, it’s a plant from the family Rubiaceae, a family of flowering plants. 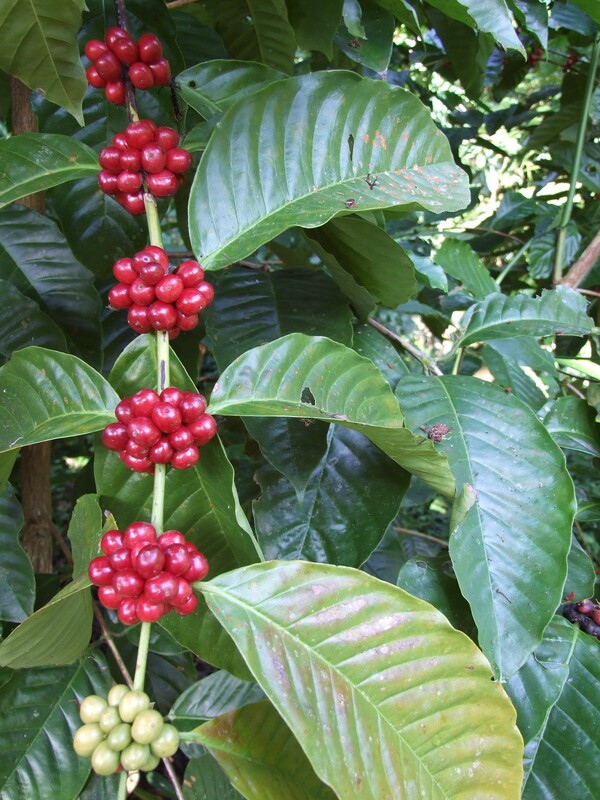 If you want to boil it down further, it’s called Rubiaceae Coffea. Crazy to think that what you’ve been drinking every morning since your first cup is just another plant, a bean, seed. Well, the fact of the matter is, it’s a flowery little number with bright red cherries (not actually cherries, but you’ll get what I’m saying). Cool, right? Not only that, but it gets even cooler. Coffee plants are where butterflies put their larvae (admittedly not that most delightful of words, but c’mon…BUTTERFLIES!!). As for the plant itself, it’s not just a pretty face, it packs a major punch!! 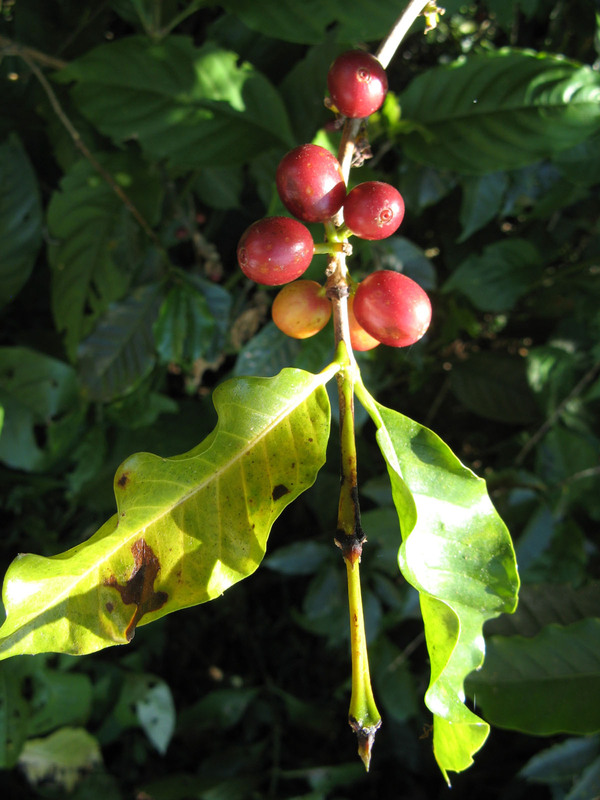 Did you know that the caffeine that’s in coffee is actually used as a way to get rid of many native plant-eating critters?? It gives them an upset tummy…also death. Now that we see how wonderful the plant is, let’s take a step back. 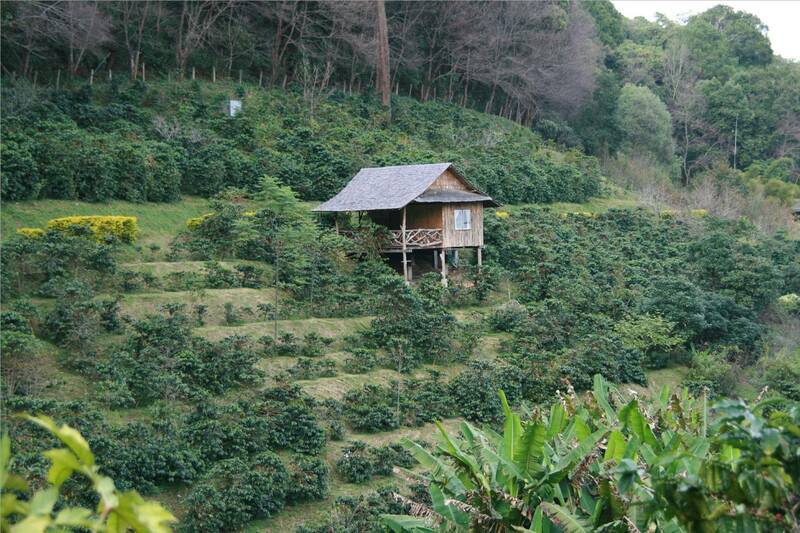 Coffee is grown in mostly tropical locations, where I’m sure we’d all rather be during the work week. They are on huge plantations, and are harvested BY HAND by folks. Serene, right? 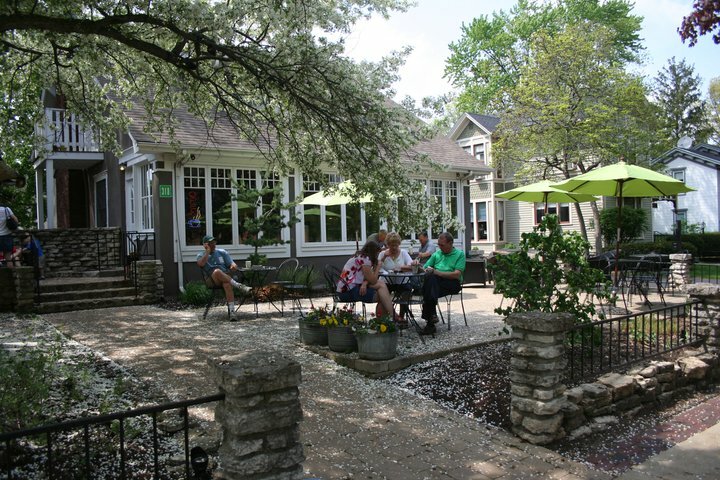 Especially that one with a porch. 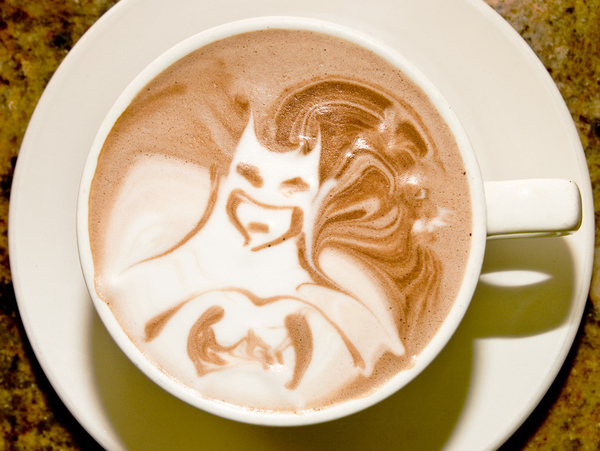 I kinda wanna grab a stack of comics, a big mug of fresh coffee and lose myself. Gorgeous. 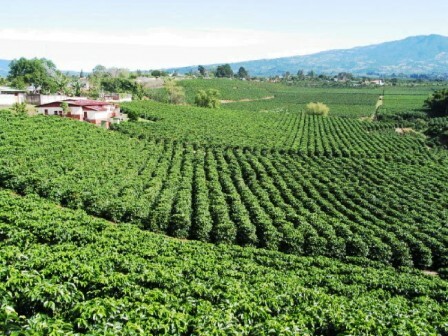 From there, coffee is purchased (in the case of many places, like the ones we brew) DIRECTLY from these farms. They are shipped raw, in bulk, all over the world. 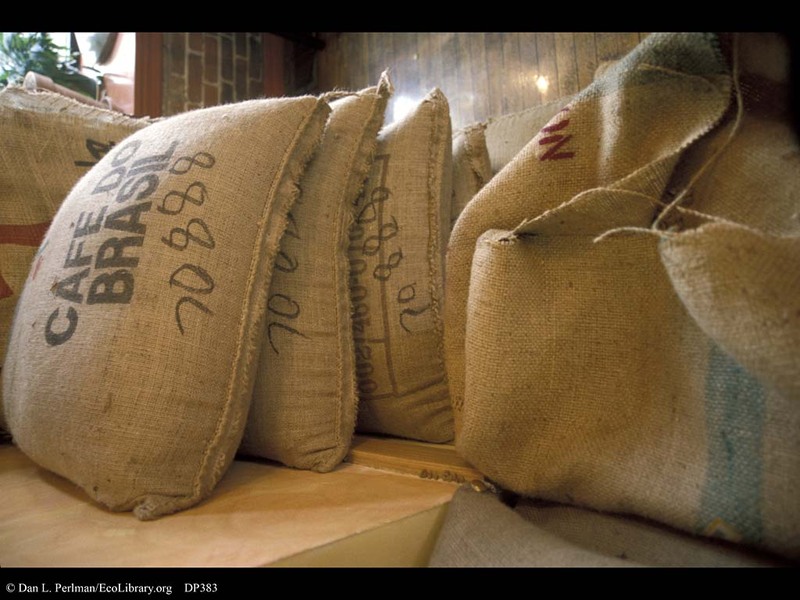 If you haven’t guessed it, aside from water, coffee is THE MOST consumed beverage in the world, so you can imagine all the fantastical places these little beans are going to be shipped to. 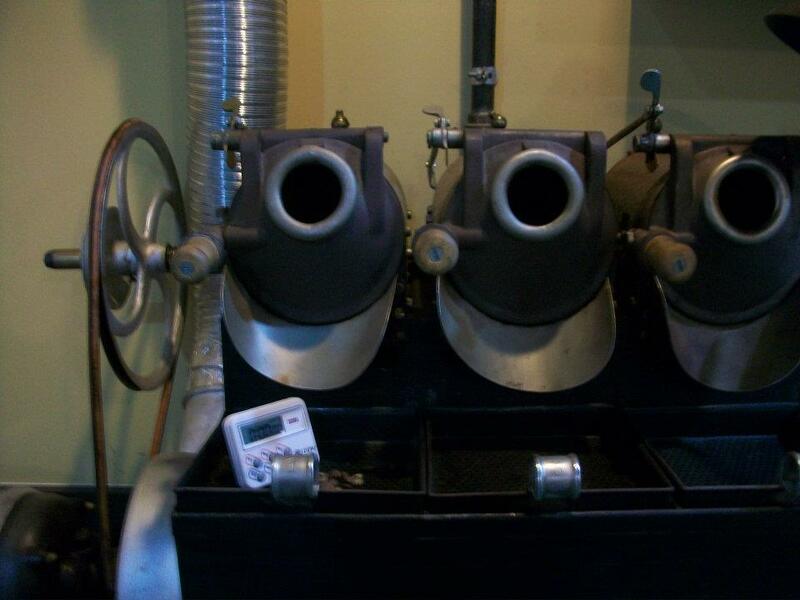 In here they are heated at just the right temperature for just the right amount of time, depending on the type of bean and the type of roast they are looking to achieve. Home, sweet home!! Another beautiful place. Friends, family, and even some folks you don’t even know yet!! I don’t want to spoil the ending of this little story-book style blog post, but the real happy ending is at the bottom of your cup. Hopefully this has shed some light on coffee, and all the wonder that goes into it becoming the world’s most drunk drink. From plant to cup, coffee is one of our world’s many beauties: Enjoy it. ~ by grahamschocolate on March 5, 2012. Great info on THE best beverage in the world my friend! One of these days I will make it over to 318 for a cup!